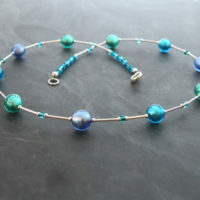 In this section you’ll find a small selection of our necklaces, all handmade using Murano glass and Sterling Silver. 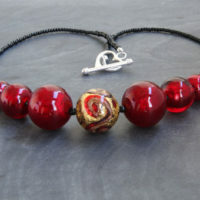 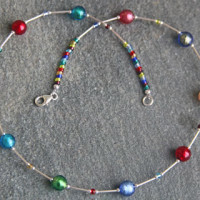 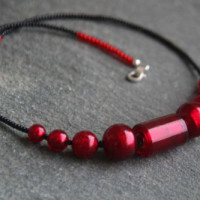 Buy ready-made online or contact us if you would like us to make a bespoke necklace for you. 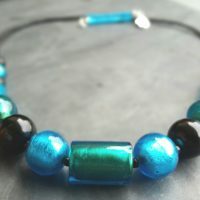 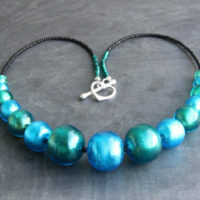 Turquoise and Marino Murano glass necklace.